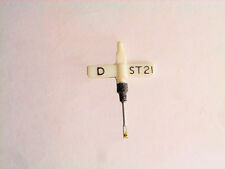 This is a high quality conical diamond styli. Always have a spare as these are getting scarce. For 33/45 RPM Records.